Good Morning peeps!!! Happy Sunday all. 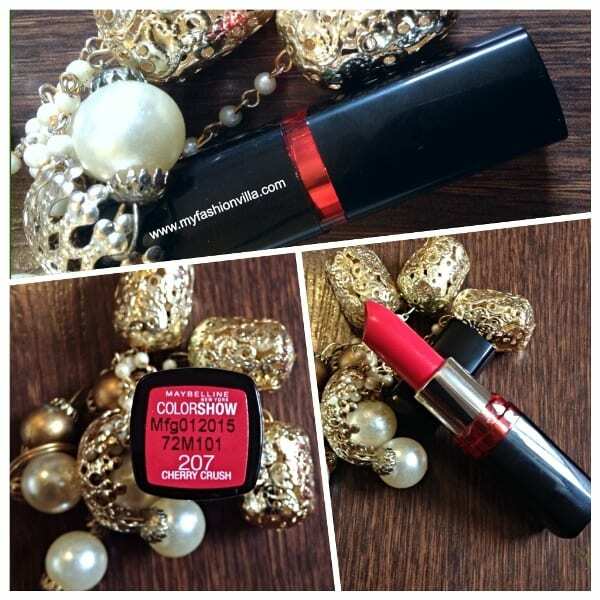 So finally I am doing review of Maybelline Color Show Lipstick. Well, I wanted to do this review long back but with one or the other reason i couldn’t. Finally I decided that anyhow I will do it on Sunday. Its gonna be power-pack Sunday for me, attending a Travel exhibition today (its huge..) then planning to shopping with my sister and then a family gathering. But before everything I want to share this review. So let’s start. Before I move ahead, let me tell you. I guess all makeup related reviews are not required to be long with ingredient lists and all, correct me if I am wrong. So I will skip ingredients, packaging etc and would like to make shorter yet detailed review. I mean I don’t see discussing ingredients of a Lipstick!! because we don’t decide to buy it or not after seeing ingredients, isn’t? Yeah would like to include ingredient part in some skin care product review coz that is important thing. So I am changing a review format a bit. Let me know your views. You want this type of reviews or regular long review. Let me know in comments. Total shades available : 32. All 32 lipstick shades broadly divided in 4 categories as below. 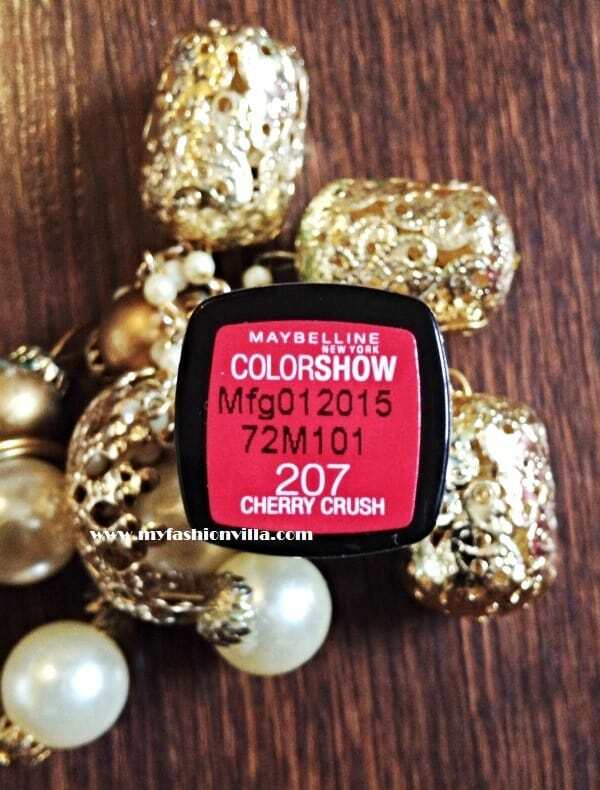 When I received Maybelline colorshow lipstick in Cerry crush, at first glance I thought the color will not suit my skin tone. I would be honest with you. 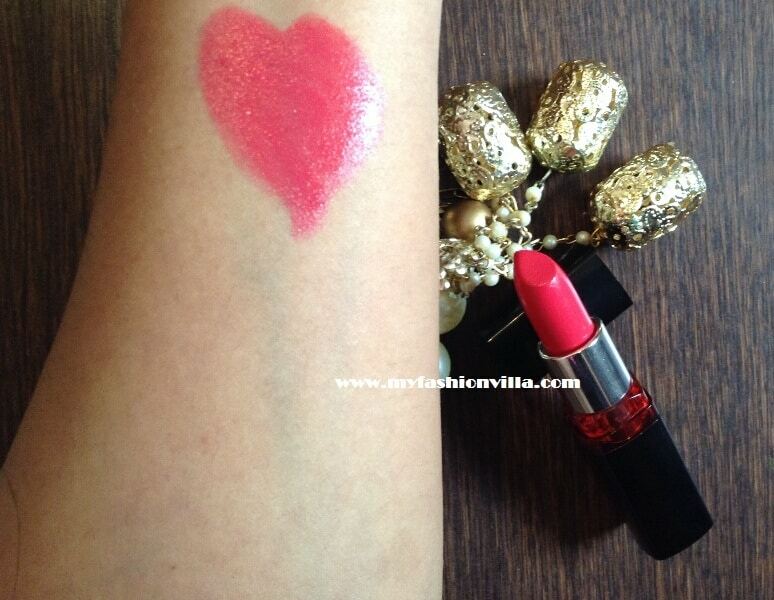 But then when I tried on lips, I fall in love with this shade. I have 2 Maybelline color show lipsticks and before reviewing this one I switched all pink shades; but this is the best one among all. Color Payout: medium. Apply two quotes and you will get opaque finish. Pigmentation: great. Feels soft and buttery on lips. Staying power: impressive. Stays easily for 4-5 hours. And after 4-5 hours you get matte color left on your lips when gloss fades away. Glossy or Matte? – Not to glossy but can’t say matte as well. So something in between. Transfers: yes. It transfers when you drink or eat something. But still the staying power is really impressive. 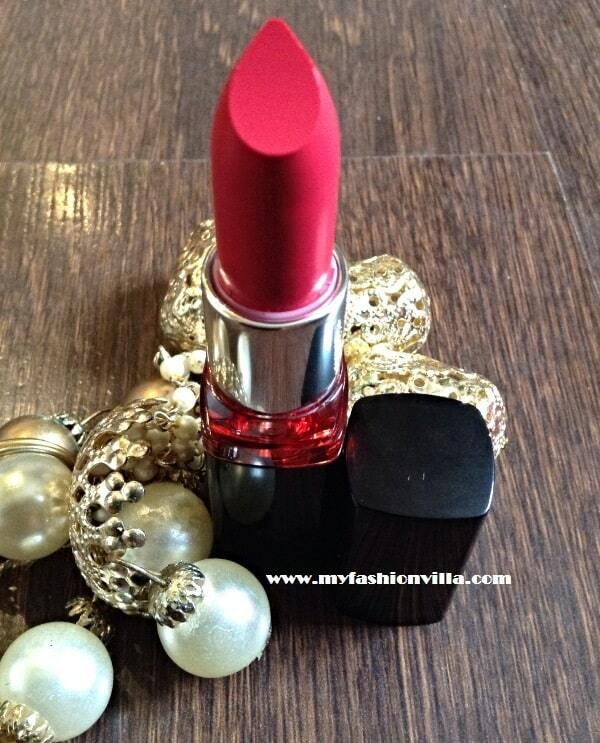 207 Cherry Crush Shade : just stunning. I guess after a long time I am seeing such unique shade. It is carrot pink.. !! You know what i mean? It’s just beautiful. Whom it will suit? Everyone, yeah. Whether you got fair or dark skin. This will definitely suit you. 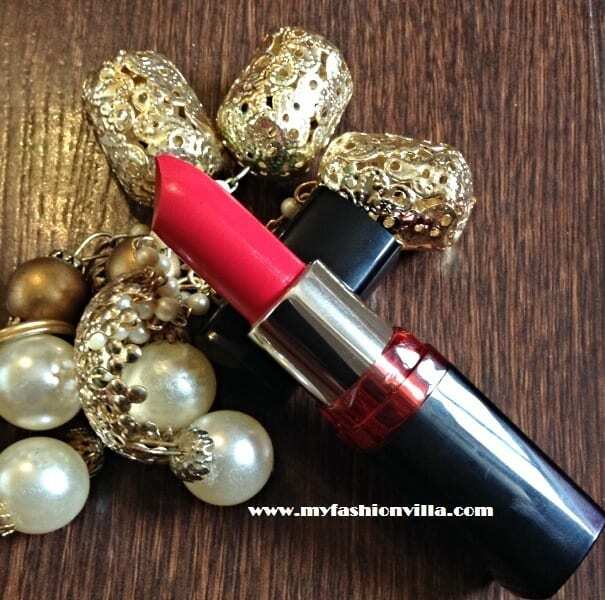 A must must try lipstick from Maybelline color show family. Hope You Enjoyed The Review. This Format is Good? What do you think?